Flightcase Warehouse is proud to announce our brand new range of Spiderlite Semi Flight cases. 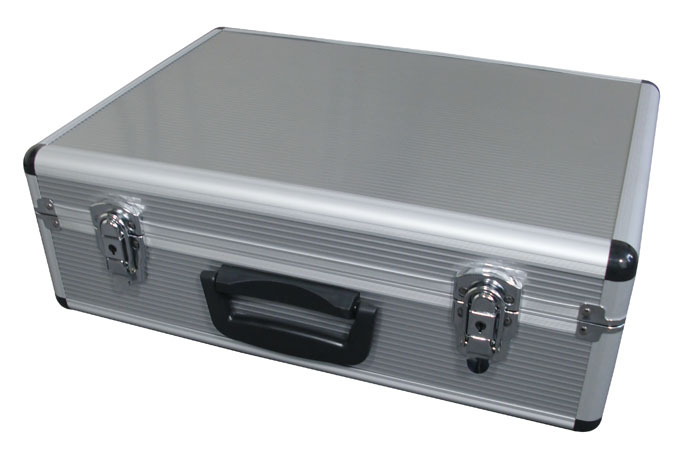 Spider semifight cases are lighter than our usual flight cases and offer excellent value for money. SpiderLite Cases are our very own brand of lightweight semi flight cases, designed and built exclusively for the Flightcase Warehouse. 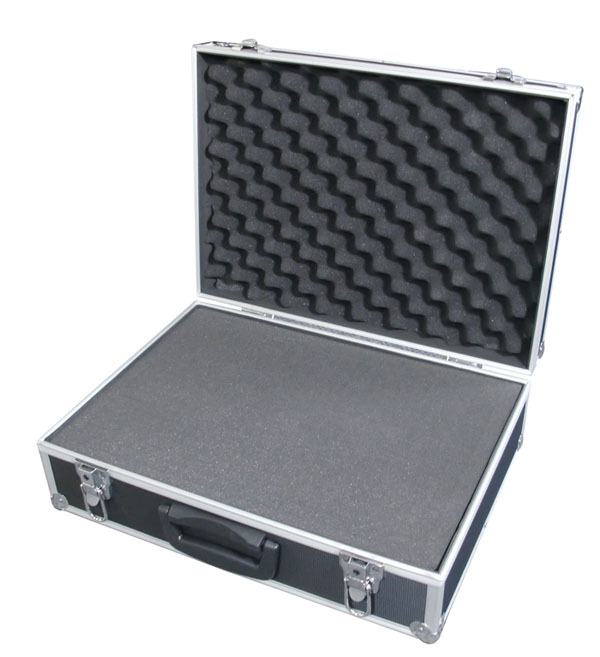 Spider Semiflight cases are available in two different sizes with various internal-foaming options. Spiderlite can be used to house various pieces of equipment for a variety of different markets. Such as presentation and sample cases. Spiderlite cases come with either Pick and Pluck foam or we can manufacture custom inserts to suit your product.